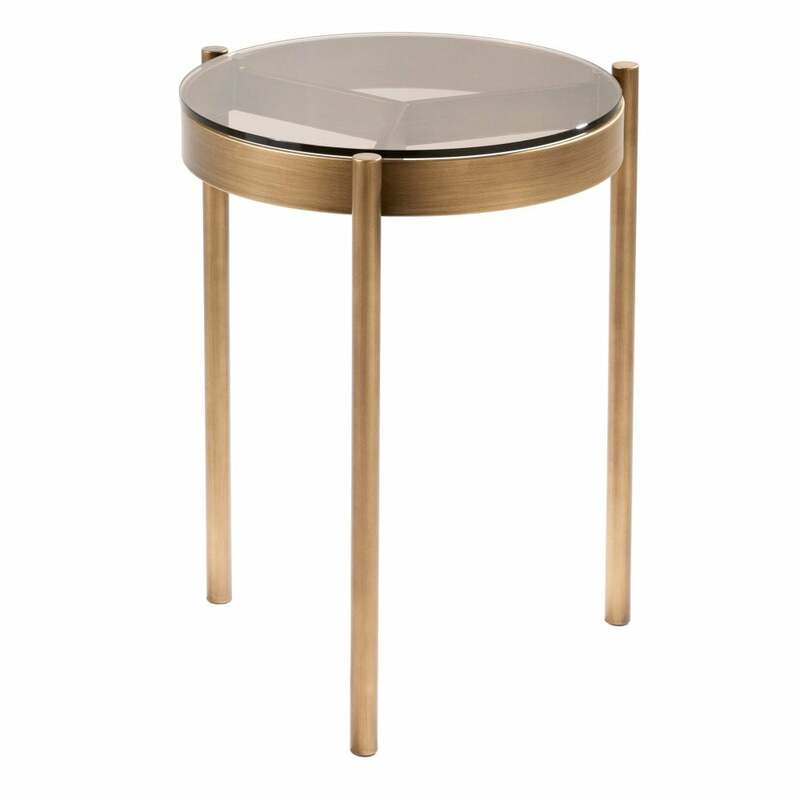 The tall Piccadilly Occasional table, like the others in this range is a simple but truly striking design. The bronze coloured chunky circular glass stop sits beautifully on a three leg antique bronze finish frame. Striking and contemporary, this is a design that will compliment many room settings, whilst on a practical front providing surface space for your cherished photos or a stunning table lamp.